Whether you are an adventurous traveler with a hunger for adventures and thrills or a sluggish traveler who wants to spend an entire tour relaxing on the beach with feet immersed in water, Cape Town is the perfect destination for you. This sunlit city in South Africa with its mesmerizing beauty is a mini paradise for travelers of all kinds. You can find several white sand beaches along with exquisite cuisine, vibrant nightlife and a plethora of things to try out in the city. And to enjoy the best of Cape Town in the best possible manner, you must try out Cape Town Cycling Vacations. Cycling in Cape Town has been a popular adventure for many years. And with several dedicated bike lanes today, Cape Town has become a bike-friendly city. Also, some of the world’s biggest cycle races are hosted here. 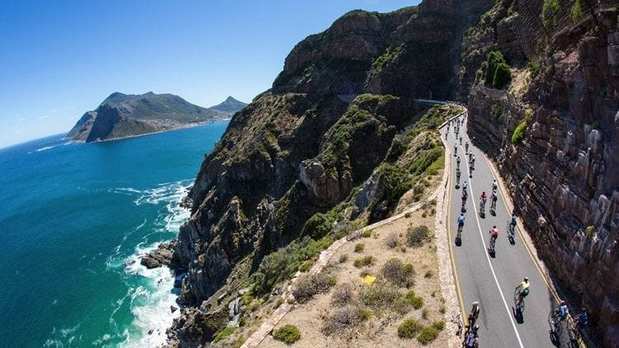 Road Cycling Tours in Cape Town are not just a fun and healthy sports activity nowadays; instead, it is a great way to explore the city and its culture. Lying 60 kilometers to the south west of Cape Town, the Cape Point Nature Reserve is a part of the Table Mountain National Park. With about 18000 acres of native fynbos (a specific type of vegetation), hiking trails, sharp cliffs and unspoiled beaches, this nature reserve offers great cycling experiences to cyclists. Networks of twisting tar roads navigate the massive reserve that allows the cyclists to explore the natural and historical sites within the area. A picturesque beachfront route, the Sea Point Promenade is a favorite spot in the city for cyclists, runners and walkers. This route is entirely flat and paved making it a suitable spot for all levels of fitness. This pathway runs along the coastline and passes through active play parks, captivating public art, and various other recreational activities. Located at a short distance from the city center, Table Mountain offers a plethora of cycling and Mountain Biking trails. Enjoy nature while cycling the Constantia Greenbelt. This place has a wide range of rails that takes cyclists through the lush suburb of Constantia. 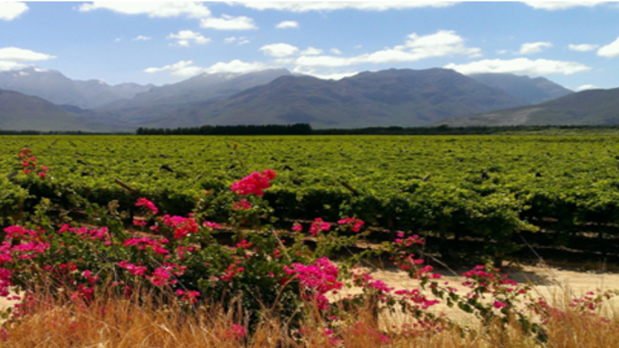 You can also roam through the undulating vineyards of the wine farms in Constantia on a special wine tour. Also, to make the rides convenient all the trails in Constantia have been clearly marked with directional arrows for the cyclists. 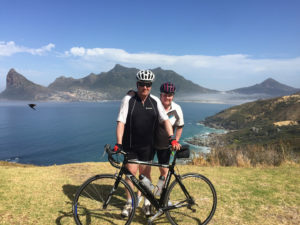 And to make your Road Cycling Tours in Cape Town more convenient and enjoyable we at Cycle the Cape also offer guided cycling trips in Cape Town and surrounds that you can take advantage of. 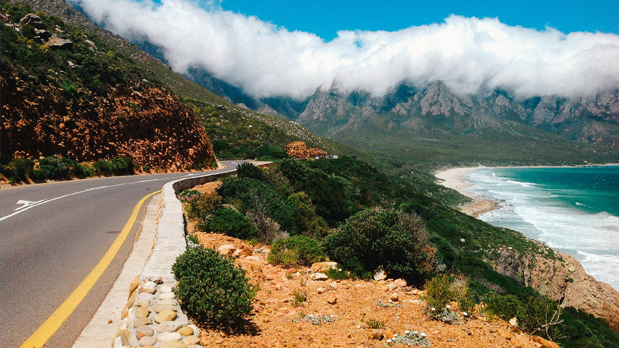 So if you have any queries regarding Cape Town Cycling Vacations then you can get in touch with us at enquiries@cyclethecape.com or call us at +27 21 782 7374 . You can also have a chat with us on WhatsApp at +27 (0)721 863 213 .